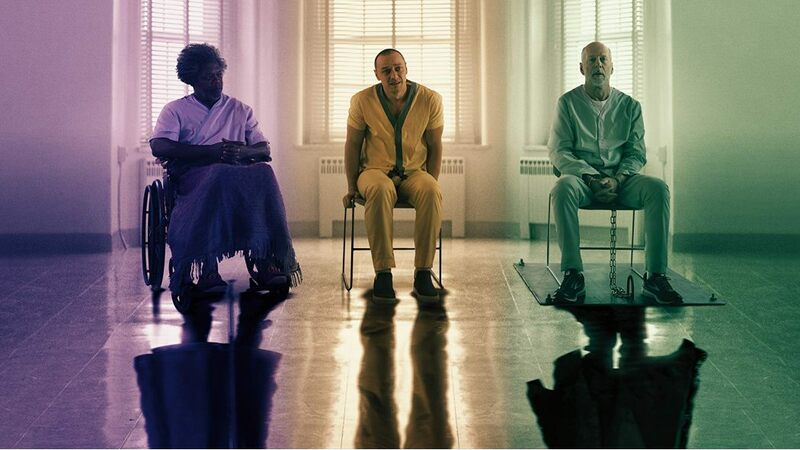 Glass | Movie | Birth.Movies.Death. M. Night's universe officially continues to expand. Here's what we know about the film that'll close out the trilogy started by UNBREAKABLE. It's called GLASS, and everyone's coming back for it.